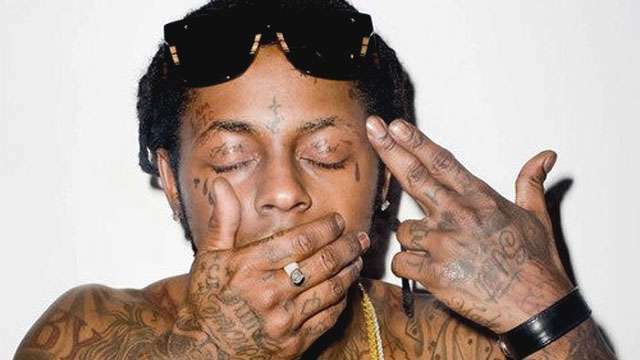 Over the weekend, news broke out that Dwayne Michael Carter, Jr., more popularly known as Lil Wayne in the rap industry, was once again rushed to the hospital after suffering from multiple seizures. The Grammy-winning artist was apparently found unconscious in his Chicago hotel room following the attack caused by epilepsy, TMZ reports. Just last year, Carter suffered from a string of seizures that caused some of his performances to get canceled. At one point, his private jet was even forced to make an emergency landing after he blacked out while they were en route to a show.